Sony successfully reimagines the TV bundle for the streaming era, but are its prices built to last? Sony seemed a little crazy when it first launched PlayStation Vue a year ago. The company offered a big bundle of streaming-TV channels at high prices, which is exactly what people are trying to escape by cutting the cable-TV cord. Even worse, the service lacked some popular channels, such as ESPN; it was only available in a few U.S. markets; and it only worked on PlayStation game consoles. Not surprisingly, few people bothered to sign up. Sony took the gloves off last month: PlayStation Vue is now available across the U.S. at much lower prices. ESPN and other Disney-owned channels have joined the bundle, and the service now works on other devices, including the Amazon Fire TV and Fire TV Stick, and Google's Chromecast. 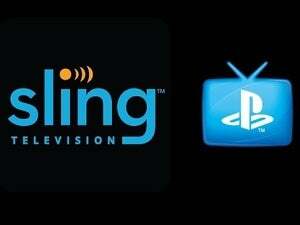 PlayStation Vue has become a direct competitor to Dish’s Sling TV streaming bundle, and—as noted in our head-to-head comparison—is superior in almost every aspect. The big question is whether Sony can keep it that way over the long haul. Editor's note: This review has been superseded by a fresh take, which you'll find here. Want more channels? Another $5 per month gets you roughly nine more, including regional sports. Another $15 per month ups the package to more than 90 channels. Showtime is available with any bundle for $11 per month. Compared to cable, the only major holes are league-specific sports networks (such as NFL Network and MLB Network), A&E Networks (such as History and Viceland), and HBO. Beyond the live programming, Vue also includes a smorgasbord of on-demand video and a “Cloud DVR” that saves your favorite shows for up to 28 days. 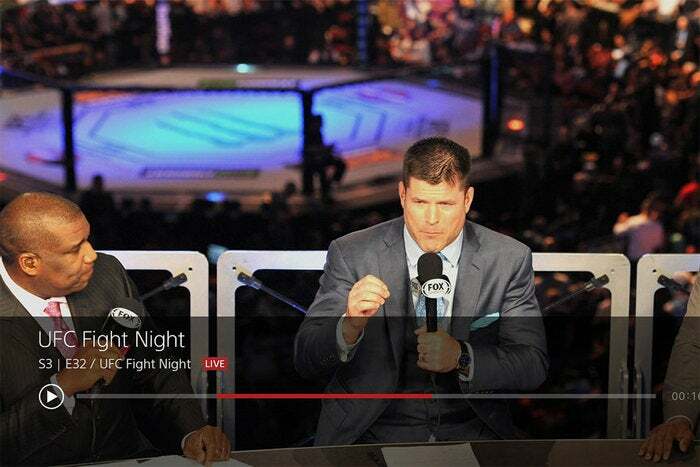 Access to nearly 60 “TV Everywhere” authenticated apps, such as WatchESPN and FXNow, are included as well. 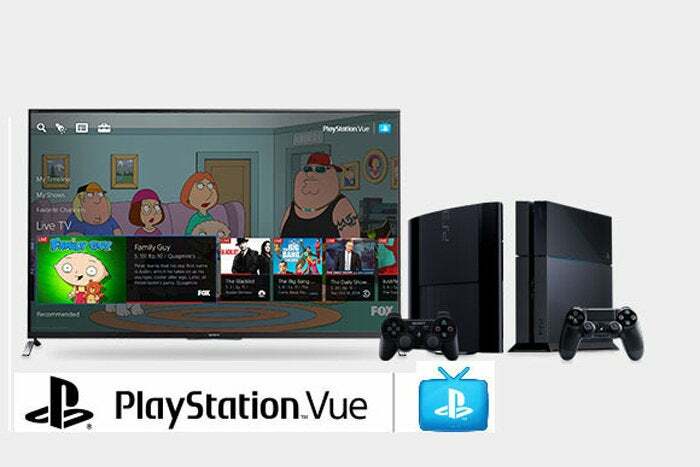 Pay little attention to the name: PlayStation Vue does not require a PlayStation console to watch, as you can also sign up with an Amazon Fire TV or Amazon Fire TV Stick. Once you have a subscription, you can install the Vue app on your iPhone and iPad, send video to Google’s Chromecast dongle and Android TV devices. That said, the viewing experience is better on a PlayStation 4. The interface runs faster, and sports programming is smoother, running at a maximum 60 frames per second. The PlayStation 3, by comparison, can’t maintain that steady frame rate, and other devices such as Amazon Fire TV deliver 30 frames per second across the board. The PlayStation 4 can also time-shift up to 30 minutes of live TV, while other devices resume playback after just a few minutes. As for viewing restrictions, Sony supports up to five streams at a time, though you can only have a single PlayStation 4 and a single PlayStation 3 streaming at once. Sony also requires that all TV devices connect to the same home network at the same address—no sharing passwords with faraway friends—and you can only change your own address once. You are free to travel the country with Sony’s iOS app, but some channels don’t support mobile viewing. What’s it like to use PlayStation Vue? Depending on what you’re used to, it’ll either be a complete shock or a refreshing take on the TV bundle. Unlike a traditional set-top box, Vue emphasizes personalization. Up to five people can create their own profiles for specifying favorite channels and TV shows. The main menu then brings these preferences to the surface in its “My Shows” and “Favorite Channels” sections. It also makes recommendations based on what you’ve watched. Once you’ve built up a stable of favorites, you’ll spend less time flipping around and more time watching TV. 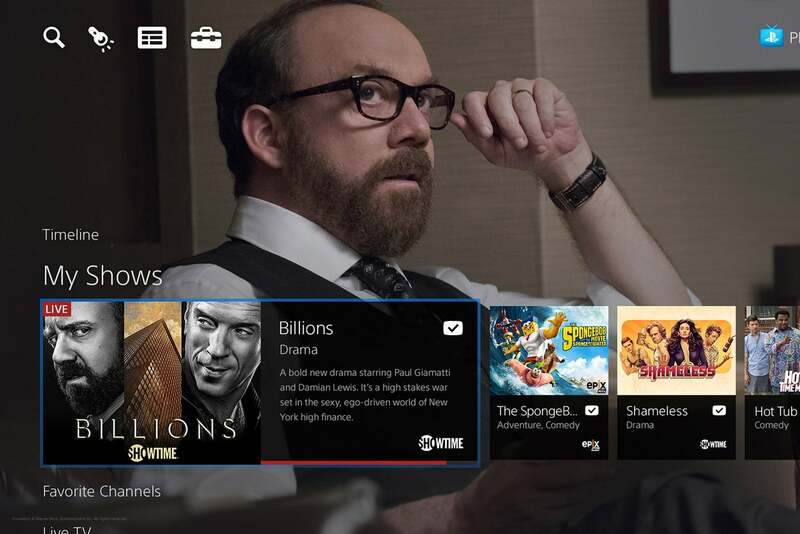 Sony reinforces this idea throughout the PlayStation Vue interface. Every TV listing includes recommendations for similar shows, and you’ll find popular picks from viewers on every channel page. This is a smarter way to think about the TV bundle, which is bound to have plenty of shows and channels you don’t care about. Vue is smart enough to tune those out and focus on things you might like. That’s not to say Vue is without any creature comforts for cable converts. 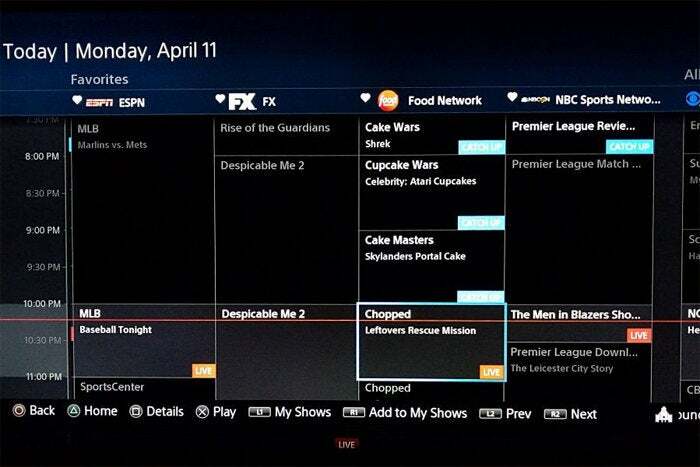 The service does include a guide view, which lists channels and showtimes in an alphabetical grid, similar to what you’d find on a cable box. But even here, favorite channels appear first and the guide itself is placed so inconspicuously in Vue’s menu system that you get the sense Sony doesn’t really want you to use it. 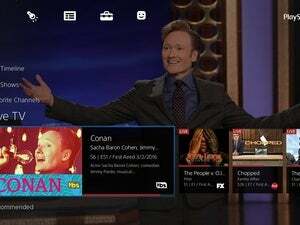 Aside from its personalized interface, PlayStation Vue’s other key feature is the cloud DVR, invoked by hitting the “Add to My Shows” button from any TV listing. Instead of saving shows to a local hard drive, like a traditional DVR, Sony records them to its own servers, where they remain available for up to 28 days. Saving to the cloud has its benefits. Users don’t have to deal with scheduling conflicts or worry about storage space, and recordings are automatically available on all devices throughout the house (recordings are not available outside the home when using Vue’s iOS app). Still, it’s not a perfect system. Sony errs on the side of caution with its recording blocks, grabbing 32 minutes for a half-hour program, and while that’s better than recording too little, it does tend to require some fast-forwarding through commercials when an episode starts. I also had an instance where Vue failed to make a pristine recording, skipping over a couple seconds of video in a couple of spots. DVR diehards might also get frustrated by Vue’s all-or-nothing approach to recording. Once you’ve added a program to “My Shows,” Vue will grab every episode it can. There’s no way to set up one-off recordings, or eliminate recordings past a certain date, which means you might be wading through dozens of episodes of SportsCenter when you only wanted to watch last night’s broadcast. PlayStation Vue’s 28-day time limit is also a major downside for people who like to keep a months-long backlog of shows to watch. To take a step back, however, it’s clear that the DVR is an antiquated concept in the age of streaming video. In a perfect world, TV networks would simply make all of their recent programming available on demand, with no scheduling or recording required. Users could bookmark the shows they care about for easy access, and the TV service would give clear feedback as to how long those programs will remain available. While Sony roughly approximates this ideal with its cloud DVR, the recording aspect shouldn’t even be necessary anymore. At best, it’s a holdover technology until the TV industry gets a clue. Having one foot in the past isn’t all bad. With PlayStation Vue, Sony has come up with an intriguing cable alternative, combining familiar TV channels with new ways to peruse and access them. And it does so at a price that may be cheaper than a cable bundle, especially once you factor in cable’s hidden fees and equipment rental costs. Still, I can’t shake the feeling that Sony’s prices aren’t built to last. When PlayStation Vue first launched a year ago, the base price was $50 per month, and that was before Disney and ESPN networks joined the package. The price has since dropped to $40 per month in markets with live local stations, and $30 per month everywhere else. For some users, not having to pay local broadcasts is a blessing, since they’re also available for free with an antenna. But as Sony makes more deals with local affiliate stations, it’s unclear if the $30 per month option will remain available. Even at $40 per month, I wonder if Sony is using loss-leader prices to get people on board. One year from now, will PlayStation Vue return to its original base price? Will prices shoot up even higher from there? If that happens, Vue will be no better than a traditional bundle with its teaser rates. Fortunately, there’s competition. Sling TV has remained firm with its $20-per-month starting price for more than a year, and AT&T is readying its own streaming service under the DirecTV brand. That’s not to mention other streaming services that aren’t based on traditional TV packages, such as Netflix, Hulu, and Amazon Prime. Because PlayStation Vue is so easy to cancel compared to cable-TV service, competition stands a better chance of keeping Sony honest. For now, Sony has found a sweet spot between big cable bundles and standalone streaming services, while doing an admirable job of balancing live and on-demand viewing. Let’s hope it stays that way. This table lists all the programming availabble on PlayStation Vue (click to enlarge). At a glance: PlayStation Vue gives you more than 50 cable channels for $30 per month, but it’s unclear if those prices are built to last.